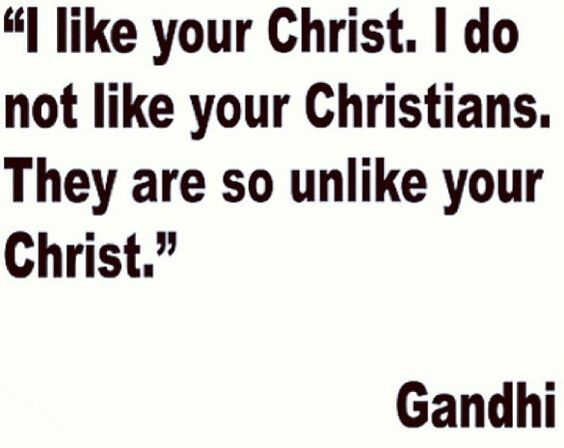 Gandhi has the truth of it. The Christ portrayed in the Gospels is full of love and grace. He is compassion and mercy incarnate. There is little, if any, commonality with the sometimes rabid evangelicals claiming to follow Him and speak in His name. 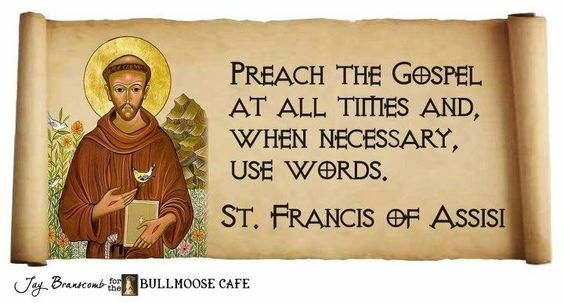 Ugly Evangelicals is a generalization, yet it has become far too accurate in describing so many who profess to be disciples of Jesus. It is sad when Christians give Christ a bad name. But, isn’t that where we have now arrived? 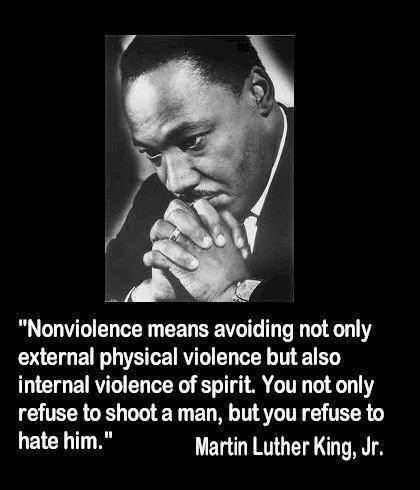 This entry was posted in Hunger & Poverty, News & Views, Quotes, Spirituality & Religious Writings and tagged actions, bad name, Christ, commonality, compassion., discipleship, evangelicals, example, faithfulness, Gandhi, grace, lifestyle, love, mercy, words on May 7, 2018 by Ray Buchanan. Love is not just an euphoric high of emotions. Love is an intentional lifestyle that is lived out in every decision and in every moment. It is humbly attempting to model ones life in a manner that reflects the love, mercy and grace we have all been given. Love is just the recognition that our entire lives should be a unending thank you for the grace we have received without cost and without measure. 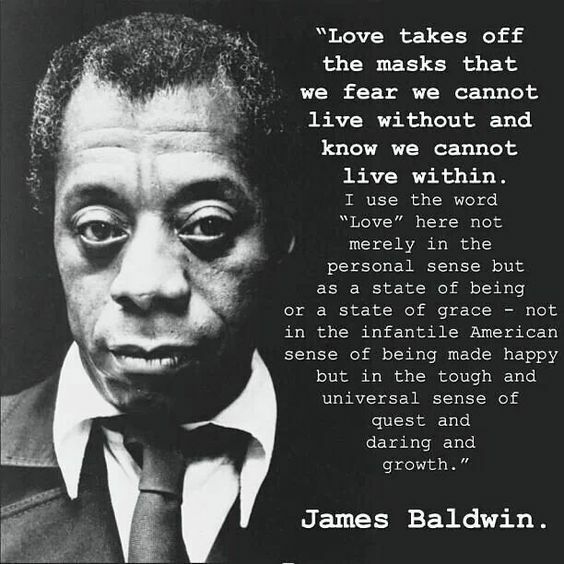 This entry was posted in News & Views, Quotes, Spirituality & Religious Writings and tagged cost, daring growth, fear, grace, happy, infantile, James Baldwin, love, masks, measure, mercy, personal sense, quest, recognition, reflection, state of being, thank you, universal on April 15, 2018 by Ray Buchanan. 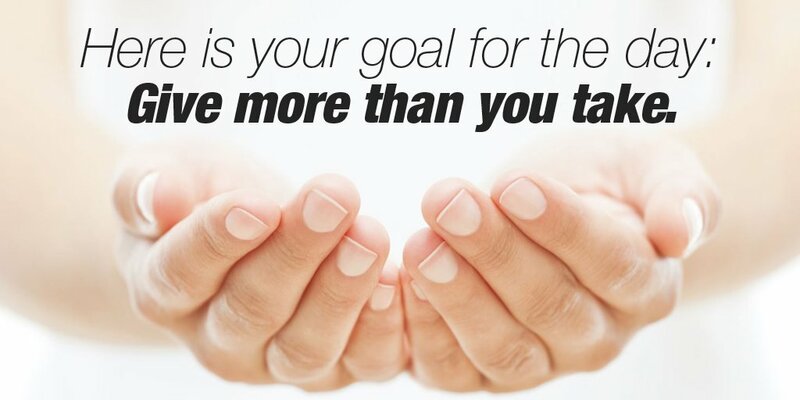 Wouldn’t our world be a far better place for all our family if we could be consistently working toward such a simple goal? The ripples of grace and justice each of us could create would have an impact far beyond our imagination. This entry was posted in News & Views, Spirituality & Religious Writings and tagged caring, compassion., giving, goals, grace, helping, imagination, impact, justice, sharing, taking on June 19, 2017 by Ray Buchanan. 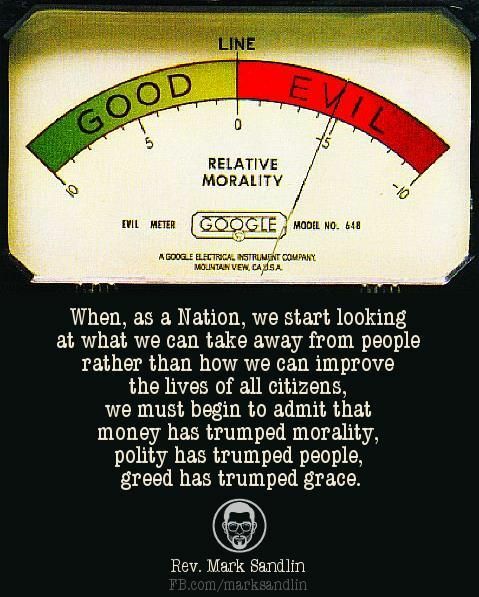 This entry was posted in News & Views, Quotes and tagged caring, citizens, compassion., evil, giving, good, grace, money, morality, nation, polity, Rev. Mark Sandlin on May 26, 2017 by Ray Buchanan. For eight years we have been blessed with a scandal-free First Family. I, for one, will miss President Obama’s quiet dignity and deep strength in the face of all the hatred and opposition he faced from the moment he took the oath of office. History will bear record to his accomplishments. 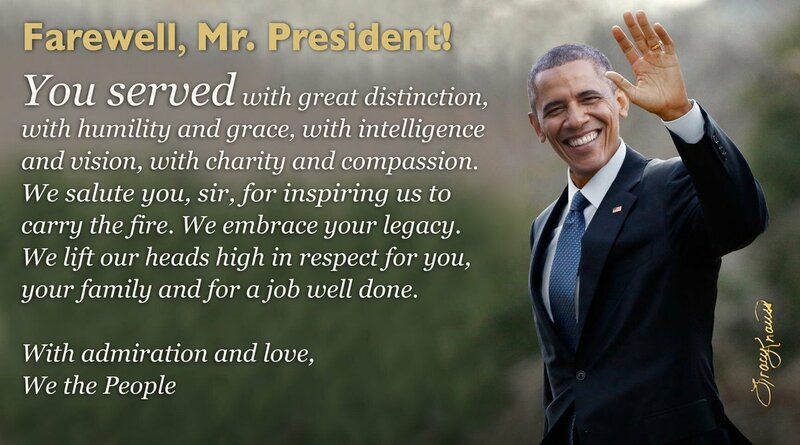 He has exemplified true servant leadership and has led our nation with intelligence, wit, humor and true humility. We now enter a new era where the new leader of our nation thrives on lies and scandals, cannot communicate a clear thought and reeks of racism, xenophobia and bigotry. I, along with most of the world, am holding my breath as the United States begins a perilous journey led by an ego larger than the nation, itself. Farewell, President Obama, and God bless you. You are already missed. This entry was posted in News & Views, Quotes and tagged admiration, bigotry, blessing, charity, compassion., distinction, ego, family, farewell, fire, God, grace, humility, inspiration, intelligence, legacy, lies, love, Mr. President, racism, respect, salute, scandals, servant leader, service, vision, we the people, xenophobia on January 20, 2017 by Ray Buchanan. My hope for the new year is that we all learn the joy that comes from serving those most in need, May each of you be blessed by love; the love you receive from those around you, and the love you give for the least of these among us. May your hearts be filled with grace and your souls with peace. 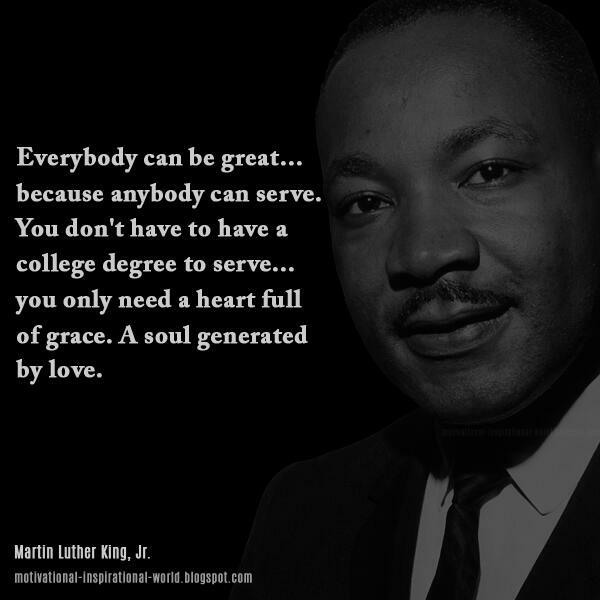 This entry was posted in News & Views, Quotes, Spirituality & Religious Writings and tagged blessing, caring, college degree, grace, greatness, heart, least of these, love, Martin Luther King Jr, peace, quote, service, soul on December 31, 2016 by Ray Buchanan.